Graduation is a big time for the whole family. It’s a time where everyone is proud and very relieved. So why not celebrate? This is a time to come together and congratulate your graduate. 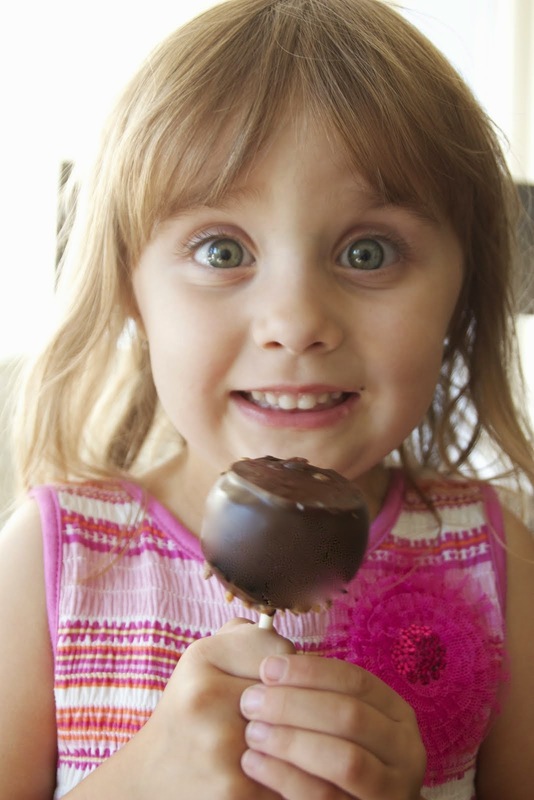 But be sure to not overwhelm them with the details or pressure them into a party they aren’t wanting. 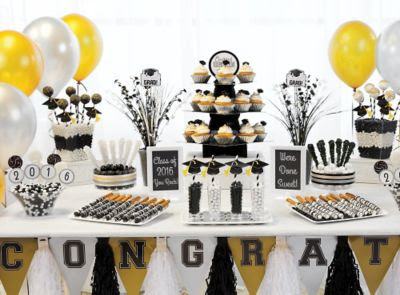 If you want to throw a graduation party, have at it - but be sure to run these simple questions by your guest of honor, to make sure it meets their needs and schedule too. Once you’ve done that, let them know not to worry and just to show up and have fun. How Big of a Party? Should it be a big celebration or small? This will be a determining factor for every other detail. Decide if you want it to be over the top or intimate and personal. Once you know this, you can start brainstorming about if it should be a backyard thing or something that you need to rent a space for. What Kind of Food and Entertainment Would Be Good? What kind of food do you want to provide? Or do you want a potluck? Anything goes here, but keep it easy. BBQ, finger foods, fruits, veggies and dip are all great options. For desert, would you like a cake or cupcakes? Cookies are fine too, but the cakes tend to be more fitting for the celebration. As far as drinks, simply decide if you want alcohol, soda, or simply water and juices. All are fine depending on your location and crowd. Who Do You Really Want to Be There? Who do you want there? Who does your graduate want there? Just family? Just friends or both? Be sure to take into consideration any conflict of attendees and deal with those situations beforehand. What kind of food do you want to provide? Or do you want a potluck? Anything goes here, but keep it easy. BBQ, finger foods, fruits, veggies and dip are all great options. For dessert, would you like a cake or cupcakes? Cookies are fine too, but the cakes tend to be more fitting for the celebration. As far as drinks, simply decide if you want alcohol, soda, or simply water and juices. All are fine depending on your location and crowd. Along with that, you should decide if you want live music, a dj or a simple playlist as your entertainment and music. What’s your style? When Would You Like to Have it? Talk to your graduate about their plans. They might already want to head out on a trip with their friends. And since this is to celebrate them, they need to have the first say. You can plan the party for the day before or even right after. Just discuss it first. When everything is said and done, remember not to stress. 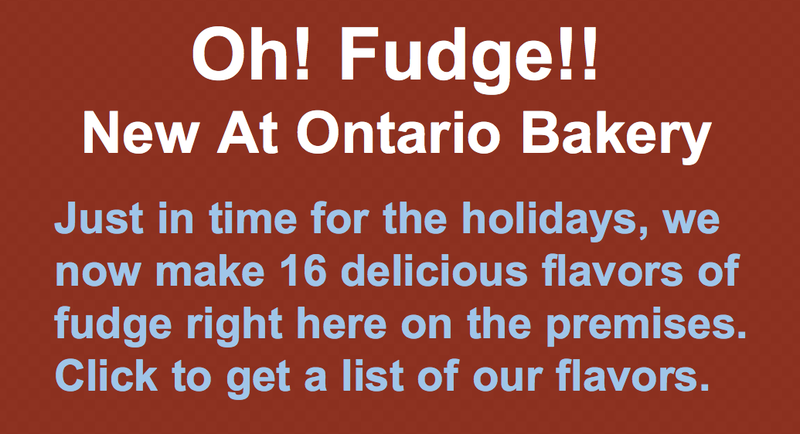 Graduations are a wonderful thing to celebrate and at Ontario Bakery, we love to be a part of it. We'd love the honor of making you a custom cake just for your special day. 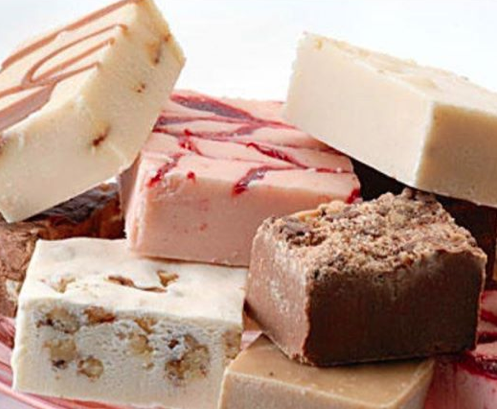 Contact us today to see what creation we can bake for you!